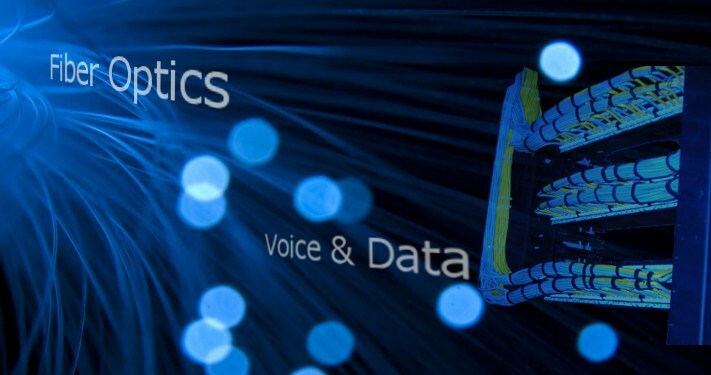 GarCom, Inc. provides voice/data and fiber optic network soultions for government and private industry throughout the United States. GarCom, Inc. is the leader in fiber optic anc copper solutions in the South West, West Coast and Central U.S. regions. With a solid reputation at military bases and telecommunications companies, we are a proven networks contractor. GarCom attained this reputation because of our commitment to excellence. Put our reputation to the test in your next communications project.